Haoshin Chang is an artist, researcher and educator that crosses over fields of art, science and technology (AST). With an emphasis on the hybridized, interwinding social-cultural linkage in AST, his research interest focuses on Science Studies, STS, Bioart and other interdisciplinary studies related to science. Graduated in Life Science at Taiwan University and later received M.F.A. in Trans-disciplinary Art at Taipei University of Arts, he has involved in various academic fields, including coral reef ecologicalstudies, history of contemporary feminist artists in Academia Sinica, as well a lecturer in Roy Ascott Detao Studio at Shanghai Institute of Visual Arts. He has also worked in science communication and information design as a curator and a producer, and has collaborated with NGOs, corporations, museums and festivals in Taiwan, Shenzhen and Shanghai. He has presented works and research in ISEA, Aichi Arts Center, China Art Academy among the others. 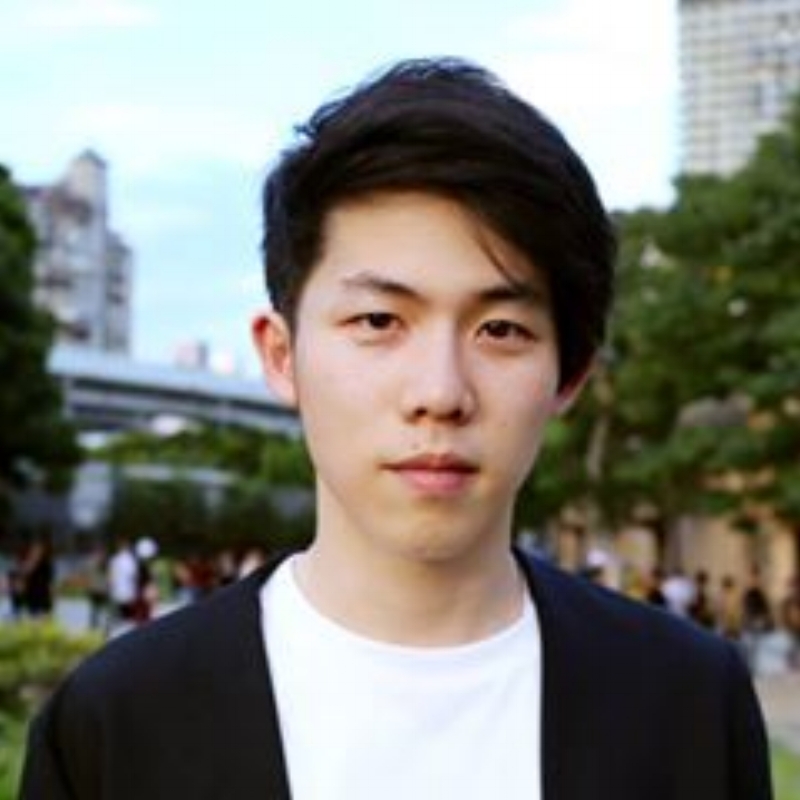 He is the founding member of Bioart Taiwan (Bioart.tw) and Archipelago.tw (群島), an autonomous community that explores issues about open sourcing, civil technology, bio-technopolitics while connecting the local group to global networks.